Students walking between Engineering Center and Engineering Laboratories. Purdue University, West Lafayette IN, January 6, 1999. Studente loop tussen Engineering Center en Engineering Laboratories. 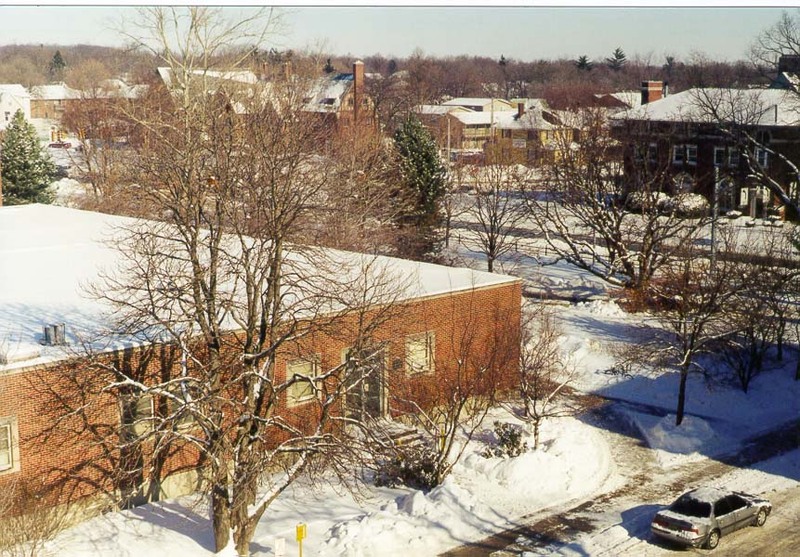 Purdue Universiteit, West Lafayette IN, 6 Januarie 1999. Studentët në këmbë në mes të Engineering Center dhe Inxhinieri laboratore. Universiteti Purdue, Lafayette West NE, 6 janar, 1999. المشي بين طلاب مركز مختبرات الهندسة والهندسة. جامعة بوردو ، وست لافاييت في ، 6 يناير 1999. Ուսանողները քայլելուց միջեւ ինժեներիայի կենտրոն »ՀԿ եւ ճարտարագիտական լաբորատորիաների. Purdue University, Արեւմտյան Lafayette է, հունվարի 6, 1999 թ. Engineering Mərkəzi və Engineering Laboratuvarlar arasında piyada edir. Purdue Universiteti, IN West Lafayette, 6, 1999 yanvar. Ikasle Ingeniaritza Center eta Ingeniaritzako Laborategiak artean oinez. Purdue Unibertsitatea, West Lafayette IN, urtarrilaren 6, 1999. Студэнты некалькіх хвілінах паміж Інжынерны цэнтр і інжынерных лабараторый. Універсітэт Перд'ю, Уэст-Лафайетт-У, 6 студзеня 1999 года. প্রকৌশল সেন্টার এবং প্রকৌশল ল্যাবরেটরিজ মধ্যে হাঁটা ছাত্র. পারডু বিশ্ববিদ্যালয়, পশ্চিমে Lafayette, জানুয়ারি 6, 1999. Студентите ходене между Инженеринг център и Инженеринг Laboratories. 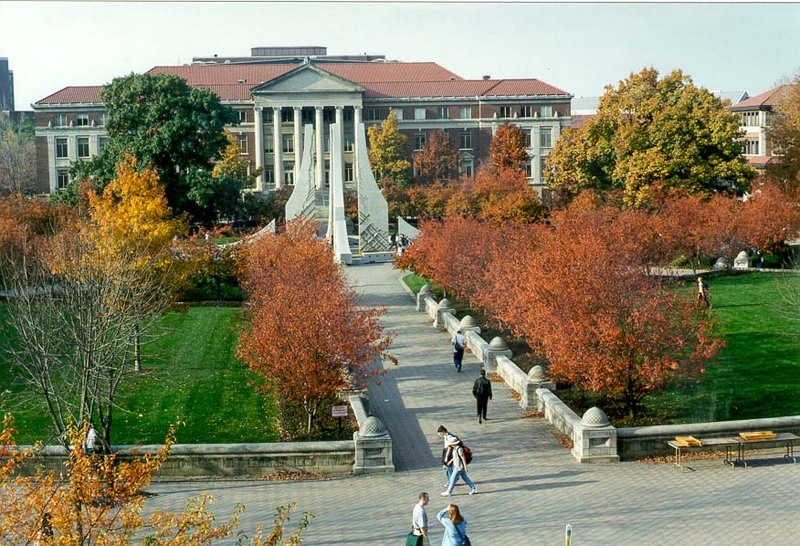 Purdue University, West Lafayette В, 6 януари, 1999. Els estudiants que caminen entre el Centre d'Enginyeria i Laboratoris d'Enginyeria. Universitat de Purdue, West Lafayette IN, 6 de gener de 1999. Studenti hodanje između Engineering Center i inženjerstvo Laboratories. Purdue University, West Lafayette IN, 6 siječanj 1999. Studenti pěší mezi Engineering Center a Engineering Laboratories. Purdue University, West Lafayette IN, 06.1.1999. Studerende gå mellem Engineering Center og Engineering Laboratories. Purdue University, West Lafayette i 6. januar 1999. Studenten lopen tussen Engineering Center and Engineering Laboratories. Purdue University, West Lafayette IN, 6 januari 1999. Õpilased kõndimine vahel Engineering Center and Engineering Laboratories. Purdue University, West Lafayette IN, 6. jaanuar 1999. Students paglakad sa pagitan ng Engineering Center at Engineering Laboratories. Purdue University, West Lafayette IN, 6 Enero 1999. Opiskelijat kävely välillä Engineering Center ja laboratoriot. Purduen yliopiston West Lafayette IN 6. tammikuuta 1999. Les élèves de marche entre Engineering Center et laboratoires de génie. Purdue University, West Lafayette IN 6 Janvier 1999. Alumnos camiñando entre Centro de Enxeñería e os Laboratorios de Enxeñaría. Purdue University, West Lafayette IN, 06 de xaneiro de 1999.
სტუდენტები ფეხით შორის საინჟინრო ცენტრი და საინჟინრო ლაბორატორიები. Purdue უნივერსიტეტი, დასავლეთ Lafayette IN, 6 იანვარი, 1999. Schüler zu Fuß zwischen Engineering Center und Engineering Laboratories. Purdue University, West Lafayette IN, 6. Januar 1999. એન્જીનિયરિંગ કેન્દ્ર અને એન્જીનિયરિંગ લેબોરેટરિઝ વચ્ચે વૉકિંગ વિદ્યાર્થીઓ. પશ્ચિમ વિશ્વવિદ્યાલય, પશ્ચિમ માં લાફાયેટ, 6 જાન્યુઆરી, 1999. Οι φοιτητές με τα πόδια μεταξύ Engineering Center και Μηχανικών Εργαστήρια. Πανεπιστήμιο Purdue, West Lafayette IN, 6 Ιανουαρίου του 1999. Elèv yo ap mache ant Jeni Center ak Jeni Laboratwa. Purdue University, West Lafayette an, 6 janvye, 1999. סטודנטים הליכה בין הנדסה מרכז והנדסה מעבדות. אוניברסיטת פרדו, לאפייט מערב, 6 בינואר 1999. इंजीनियरिंग सेंटर और इंजीनियरिंग प्रयोगशालाओं के बीच चलने छात्र. पर्ड्यू विश्वविद्यालय, पश्चिम Lafayette में, 6, जनवरी 1999. A diákok között sétáló Engineering Center és műszaki laboratóriumok. Purdue Egyetem, West Lafayette IN, január 6, 1999. Nemendur labba á milli Engineering Center og verkfræðideild Laboratories. Purdue University, West Lafayette IN, 6. janúar 1999. Mahasiswa Teknik berjalan antara Pusat dan Laboratorium Teknik. 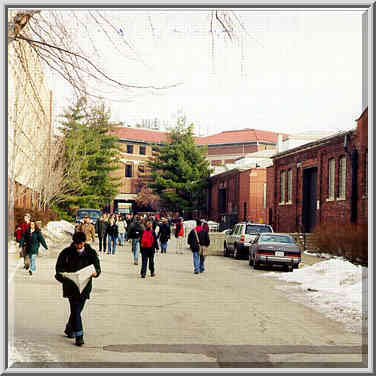 Purdue University, West Lafayette IN, 6 Januari 1999. Mic Léinn ag siúl idir Ionad Innealtóireachta agus Saotharlanna Innealtóireachta. Purdue na hOllscoile, Lafayette Thiar I, 6 Eanáir, 1999. Gli studenti a piedi tra Engineering Center e laboratori di ingegneria. Purdue University, West Lafayette IN, 6 gennaio 1999. ಎಂಜಿನಿಯರಿಂಗ್ ಸೆಂಟರ್ ಮತ್ತು ಎಂಜಿನಿಯರಿಂಗ್ ಲ್ಯಾಬೊರೇಟರೀಸ್ ನಡುವೆ ವಾಕಿಂಗ್ ವಿದ್ಯಾರ್ಥಿಗಳು. ಪರ್ಡ್ಯೂ ವಿಶ್ವವಿದ್ಯಾಲಯ, ವೆಸ್ಟ್ ಲಫಾಯೆಟ್ಟೆ, ಜನವರಿ 6, 1999. 엔지니어링 센터 및 공학 연구소 사이에 걷는 학생. 퍼듀 대학에서 웨스트 라파예트, 6, January 1999. Engineering Students medius inter Laboratories Engineering Center. Purdue University, West Lafayette, IN, January VI, MCMXCIX. Studenti pastaigas starp Engineering Center un inženierzinātņu Laboratories. Purdue University, West Lafayette IN, Janvāris 6, 1999. Studentai vaikščioti tarp inžinerijos centras ir inžinerijos laboratorijos. Purdue universiteto, West Lafayette IN, sausio 6, 1999. Студентите одење помеѓу инжинерство Инжинерство центар и лаборатории. Универзитет, Вест Лафајет ВО, 6 јануари, 1999 година. Studenti mixi bejn Engineering Center u Laboratorji Inġinerija. Università Purdue, Lafayette Punent FL 6 Jannar, 1999. Studentene går mellom Engineering Center og Engineering Laboratories. Purdue University, West Lafayette IN 6. januar 1999. راه رفتن میان دانشجویان مرکز مهندسی و آزمایشگاه فنی و مهندسی. دانشگاه پوردو ، لافایت در غرب ، 1999 ژانویه 6. Studenci spaceru między Engineering Center and Engineering Laboratories. Uniwersytet Purdue, West Lafayette IN, 6 stycznia 1999 roku. Alunos andando entre Centro de Engenharia e os Laboratórios de Engenharia. Purdue University, West Lafayette IN, 06 de janeiro de 1999. Elevii de mers pe jos între Centrul de Ingineria si Inginerie Laboratories. Universitatea Purdue, West Lafayette IN, 06 ianuarie 1999. Студенты нескольких минутах между Инженерный центр и инженерных лабораторий. Университет Пердью, Уэст-Лафайетт-В, 6 января 1999 года. Студенти ходање између центра и инжењерство Енгинееринг Лабораториес. Пурдуе Университи, Вест Лафаиетте у, 6. јануар 1999. Študenti peši medzi Engineering Center a Engineering Laboratories. Purdue University, West Lafayette IN, 06.1.1999. Študentje med hojo Engineering Center in Engineering Laboratories. Purdue University, West Lafayette IN, 6. januar 1999. Los estudiantes que caminan entre el Centro de Ingeniería y Laboratorios de Ingeniería. 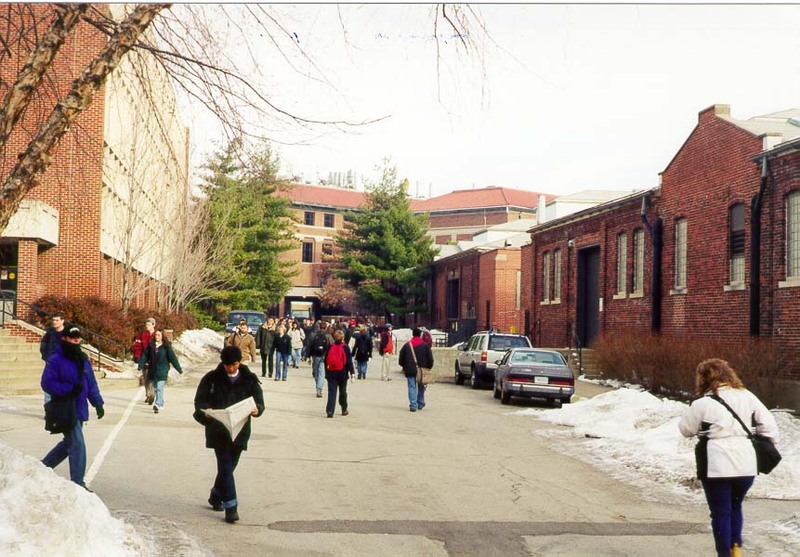 Universidad de Purdue, West Lafayette IN, 6 de enero de 1999. Wanafunzi kutembea kati ya Engineering Engineering Center na Maabara. Purdue University, West Lafayette IN, Januari 6, 1999. Eleverna går mellan Engineering Center och Engineering Laboratories. Purdue University, West Lafayette IN, januari 6, 1999. பொறியியல் மையம் மற்றும் பொறியியல் ஆய்வு இடையே நடைபயிற்சி மாணவர்கள். பர்டியூ பல்கலைக்கழகம், வெஸ்ட் லஃபாயெட்டெ, ஜனவரி 6, 1999. ఇంజనీరింగ్ సెంటర్ మరియు ఇంజనీరింగ్ ప్రయోగశాలల మధ్య వాకింగ్ విద్యార్థులు. పుర్డ్యూ విశ్వవిద్యాలయం, వెస్ట్ లఫఎట్టే, జనవరి 6, 1999. Mühendislik Merkezi ve Mühendislik Laboratuvarları arasında yürüyen öğrenciler. 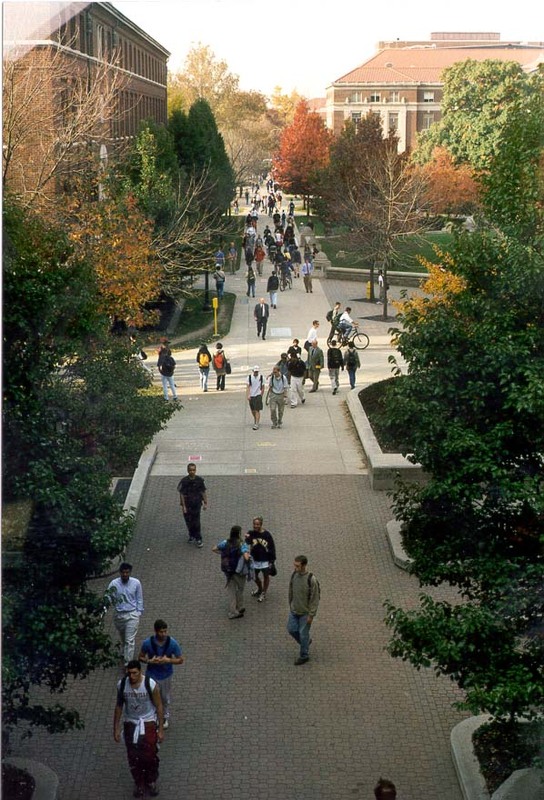 Purdue Üniversitesi, IN West Lafayette, 6 Ocak 1999. Студенти декількох хвилинах між Інженерний центр та інженерних лабораторій. Університет Пердью, Уест-Лафайетт-В, 6 січня 1999 року. انجینئرنگ مرکز اور انجنیئرنگ لیبارٹریز کے درمیان چلنے طالب. پرڈیو یونیورسٹی ، مغرب میں Lafayette ، 6 ، جنوری 1999. Học sinh đi bộ giữa Trung tâm Kỹ thuật và Kỹ thuật phòng thí nghiệm. 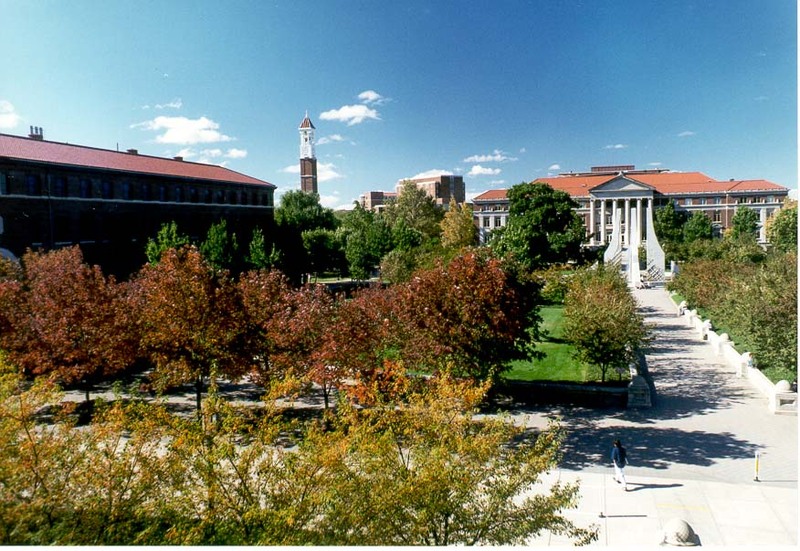 Đại học Purdue, West Lafayette IN, Ngày 6 tháng 1 năm 1999. Mae myfyrwyr yn cerdded rhwng y Ganolfan Peirianneg a Pheirianneg Labordai. 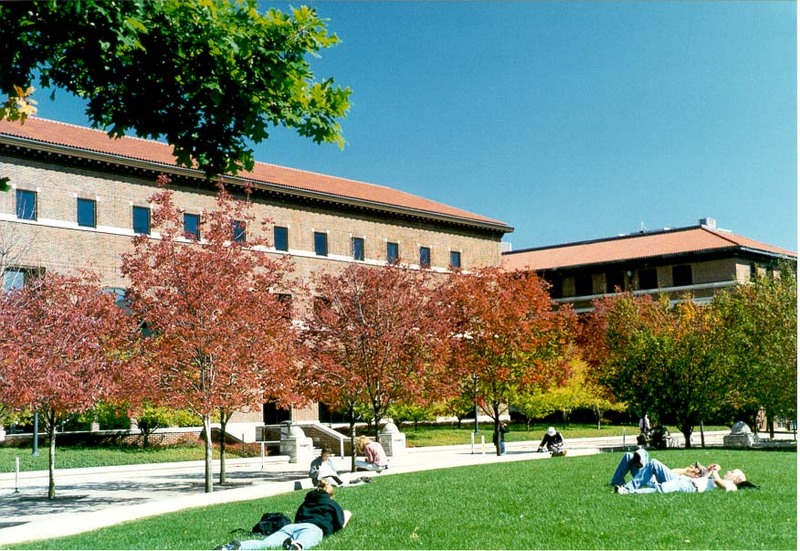 Purdue University, Lafayette Gorllewin YM, 6 Ionawr, 1999. תּלמידים גיין צווישן ענגינעערינג צענטער און ענגינעערינג לאַבאָראַטאָריעס. פּורדוע אוניווערסיטעט, וועסט לאַפיעט אין, 6 יאנואר 1999.